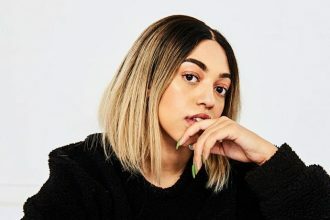 ‘Do Not Disturb’ demonstrates Mahalia’s desire to disconnect from a past relationship in a fun, R&B infused way and last week she dropped by Studio Brussel to perform a stripped down version of the song we can’t stop singing along to! 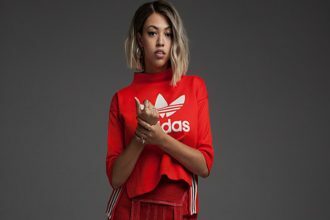 Following last year’s “Seasons EP”, UK artist Mahalia makes her official entry into the new year with ‘Do Not Disturb,’ produced by Felix Joseph. Listen to the tune/watch the video now.